Join special guest Leah Beuchley for a workshop that will introduce different ways that youth can integrate computation with craft, art, and design. These practices support personal expression and explorations of identity and culture through computing. We will examine research on the connections between art, culture, and engagement in education. We will play with programming, fabricating, and making in different media, including clay, paper, and textiles. 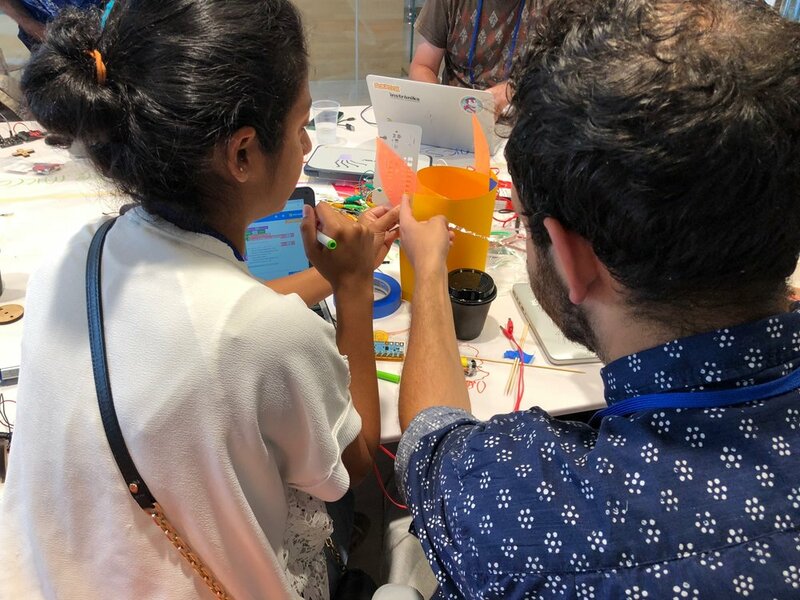 And, we will discuss connections between culture, technology, and class–looking for new beautiful and personally meaningful pathways into STEM.